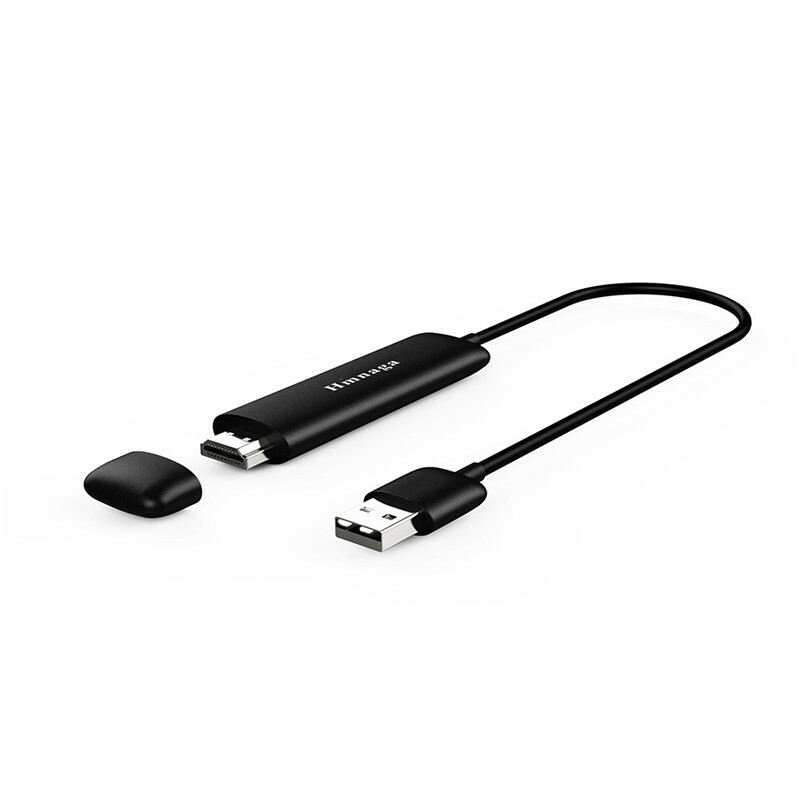 Successfully Added 5G Wireless Display Dongle - HD 1080P, Mircast/Airplay, Support Chromecast, WIDI, WI-FI 802.11 ac/b/g/n to your Shopping Cart. 5G wifi wireless display dongle can transfer multimedia (Images, Audio, Video, Games) from your iOS/ Android smartphones and tablets, Windows/ MacOS PC to large screen TV, monitor or projector via WiFi connection. It is widely applied to home entertainment, business conference, teaching and training, etc..